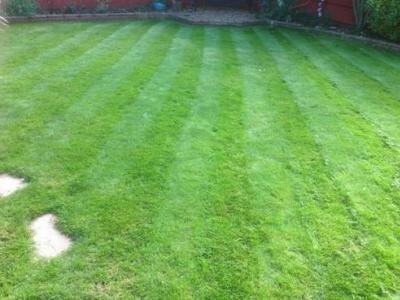 At GreenThumb Milton Keynes our team consists of 9 staff, including 4 professionally qualified Lawn Advisors. We treat over 3,000 lawns each year, with each customer generally receiving at least four seasonal lawn treatments annually. As well as seasonal treatments we offer scarification and hollow-tine aeration, which deals with compaction, removing thatch and keeping moss at bay. 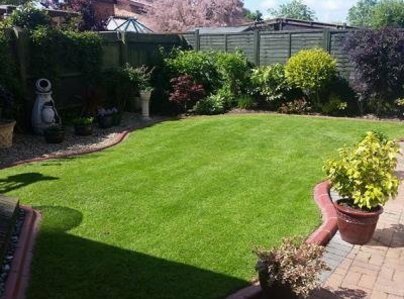 We also now offer a complete lawn makeover service if you want a brand new lawn. Would recommend the use of GreenThumb after 10 years the grass is free of weeds (totally) and brilliant green. My shed is free of expensive chemicals. 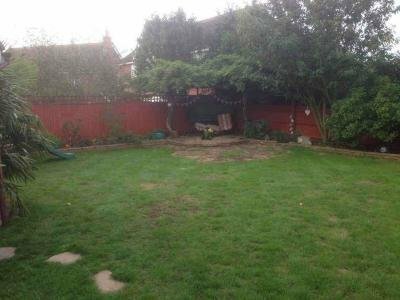 I have been struggling with my lawn for years, spent a lot of time on it and still full of weeds. After just one treatment, it looks like it's been re-turfed. Thank you for taking the time to post a review, great news that you've seen such a quick response. I must admit I'm surprised myself sometimes how well and how quickly lawns respond to our treatments and I've been in the business for over 14 years now ! Green Thumb have been looking after my lawn for a few years now - always very satisfied and would highly recommend. Thank you Miss Fussy, with a name and a review like that I don't think we could ask for any greater endorsement ! Green Thumb have been treating our lawns for 14 years. We saw a speedy improvement to the quality of the grass, and this has been maintained over the years. We now subscribe to the complete plan and have been very satisfied with the service. I was very pleased with every aspect of the service I receive from Green Thumb. 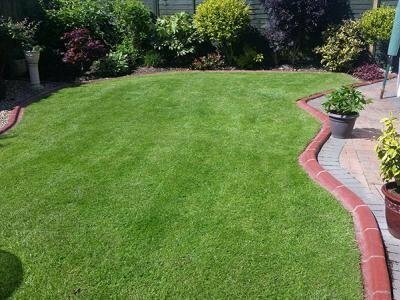 I signed for the full service several years ago and am delighted with my lawn.I just wish you would devise a treatment for ants as I have several nests . Green Thumb have been extremely efficient at improving our lawn. They have been very friendly and helpful at all times The only reservaton I have is that despite very regular treatment, the lawn still has many defects despite my optimism. 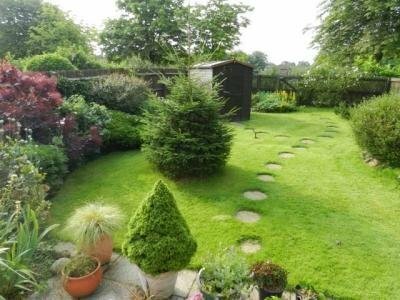 I suspect that this is just due to the many shady trees together with ants nests as well a very heavy soil which will all require more drastic changes and a little work on my part. Have used Green Thumb for many years now and would have no hesitation in recommending them to anyone. They are extremely efficient and which ever operative you have they are always very friendly and helpful. 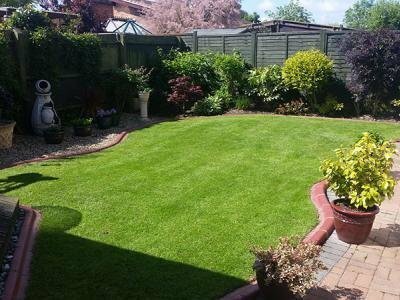 We are always being complimented on the condition of our grass and was even recently asked if we had changed to an artificial lawn, what higher compliment could you have! Exceptional service at a very reasonable cost. Well done to all.